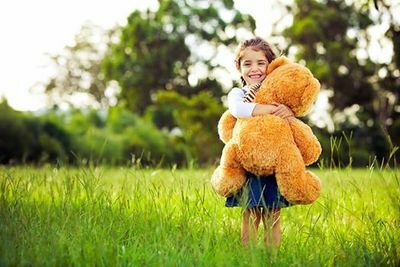 Grab your favourite fluffy friend and head down to Clarinda Park in Moonee Ponds on Wednesday 4 March 2015 between 9:30am and noon to enjoy a FREE community event for pre-schoolers. Dress up in your favourite outfit if you wish, and enjoy an exciting story time adventure with Moonee Valley Libraries, craft activities at the Bendigo Bank marquee, activities with Ready Steady Go Kids, face painting, balloons, and free coffee between 10am and 11am courtesy of Nelson Alexander. Pack your lunch and a picnic rug and make a day of it. WHEN: Wed 4 March 2015, 9:30am - noon.